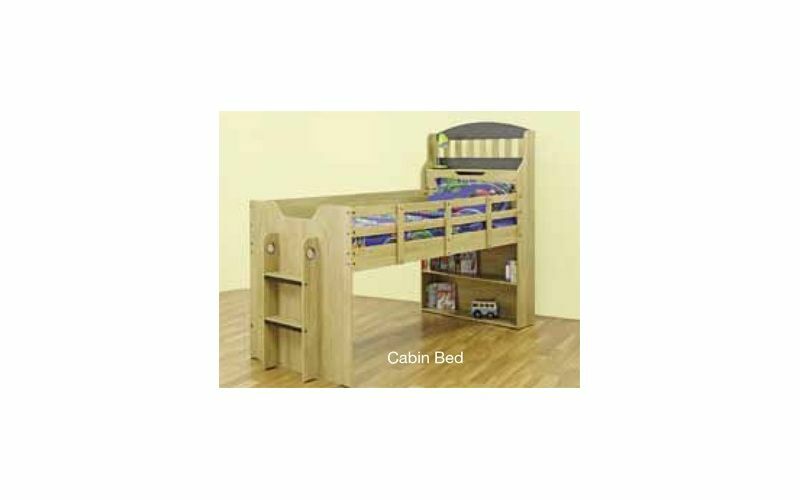 The Toby Single Loft Bed provides you with an all-in-one packaged solution for your child’s bedroom. 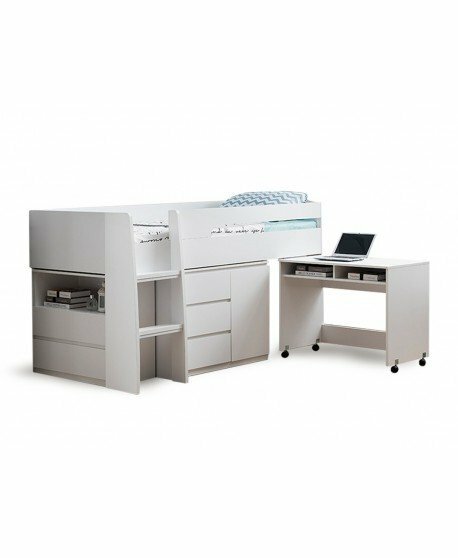 The Toby features a quality single cabin bunk, single bed, a 3 drawer bedside table and desk, all in one convenient package. 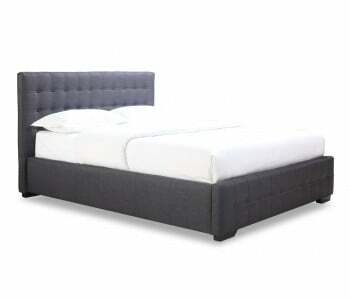 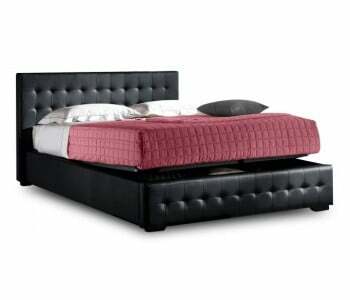 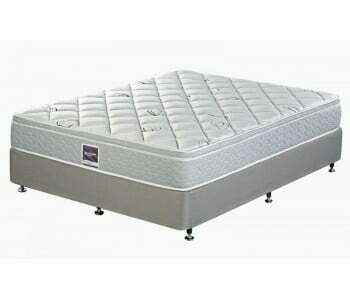 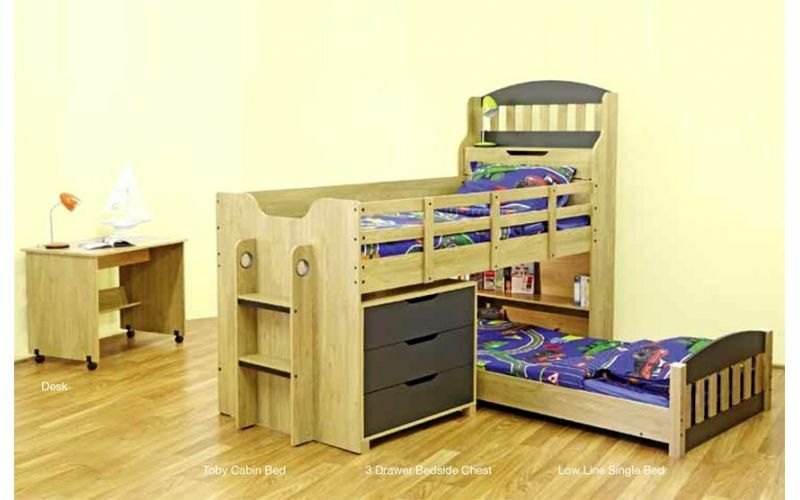 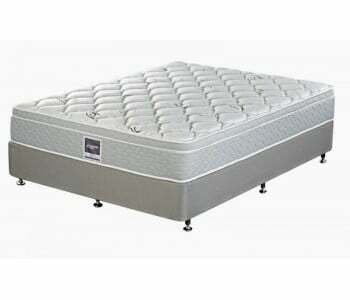 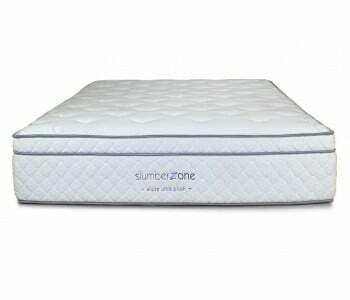 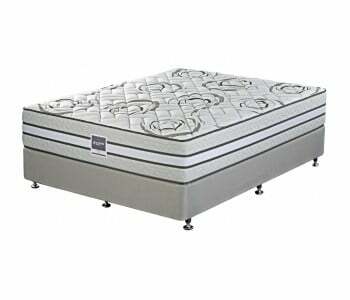 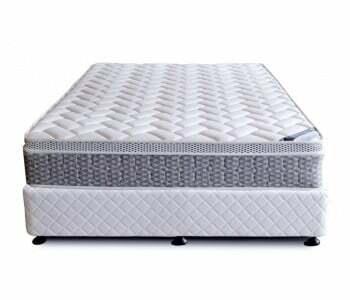 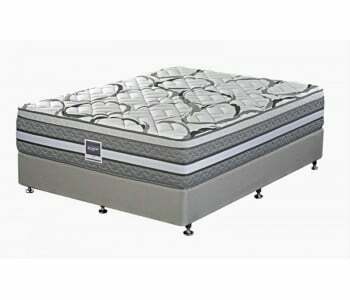 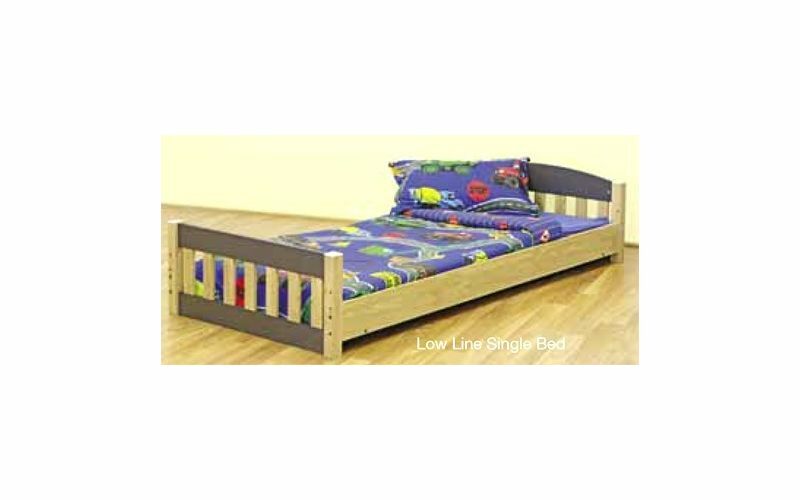 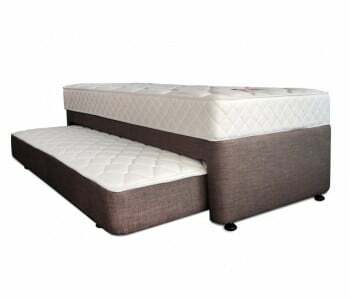 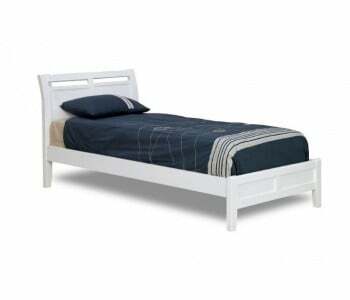 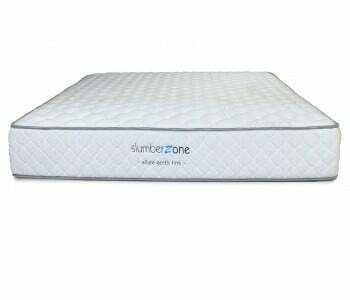 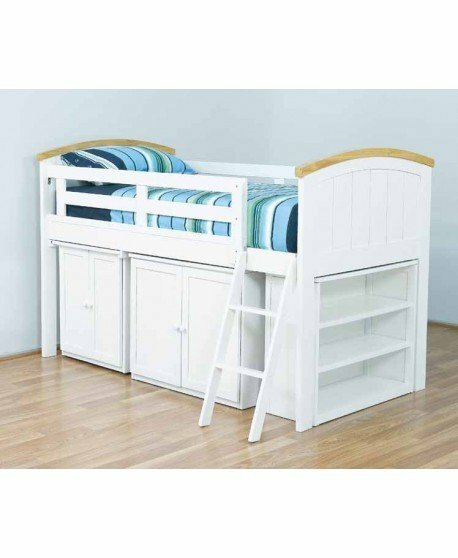 It's both a practical and visually appealing bed that your child will love, plus it comes with a 2-yr warranty. 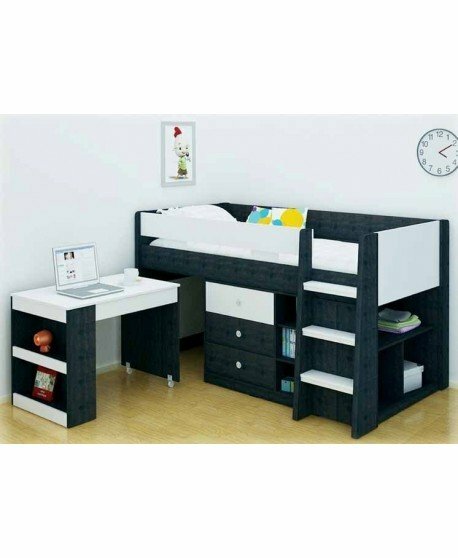 This loft bed’s quality 3 drawer bedside table makes it easy to keep your child's room neat and tidy and maximise space. 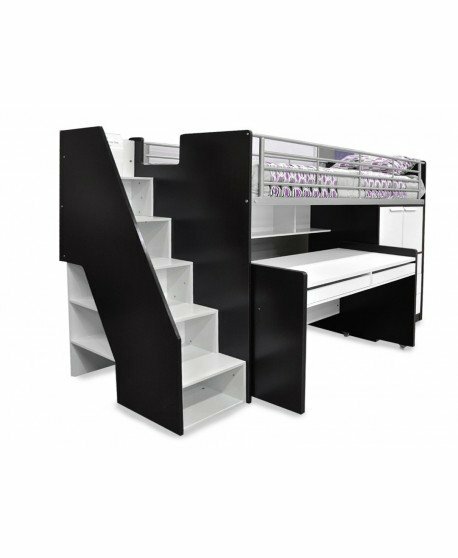 A hidden storage compartment and quality shelving let you easily and seamlessly manage your possessions and teach young people about space and storage of items. 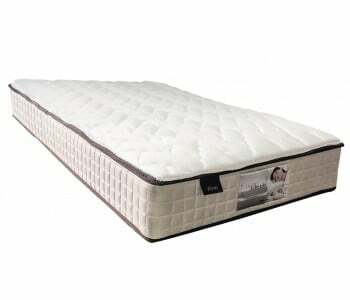 Single: 100cmW x 218cmL (including ladder) x 171cmH. 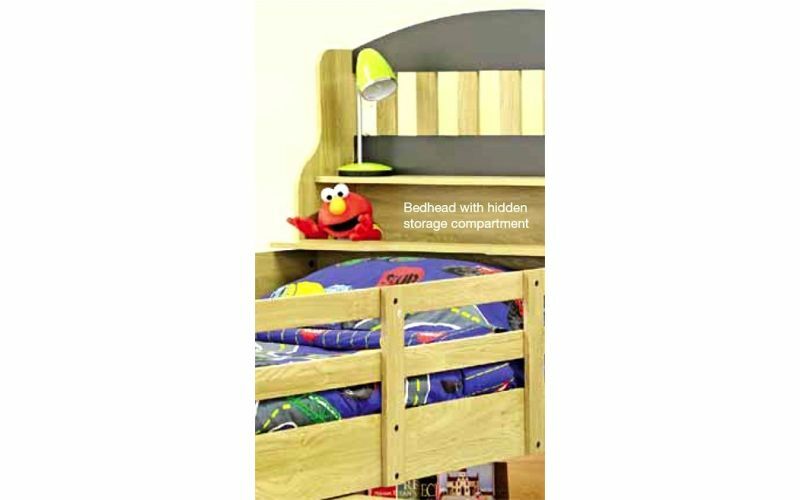 Clear Space from floor to under bunk: 70Hcm.